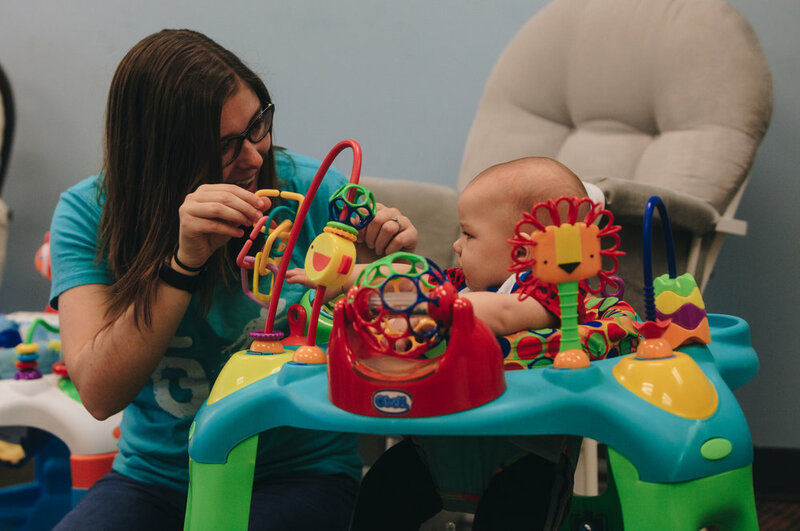 Grow Zone is Port City Community Church’s birth through Pre-K ministry. Here is everything you need to know about Grow Zone’s commitment to caring for and teaching your children. We’ve compiled a list of helpful details and tips so that you feel prepared and informed when interacting with our dedicated staff and volunteers. Our mission is to reach kids and come alongside families to help them walk with God. Kids love fun! We realize that when children have fun at church, they can’t wait to come back. We value creating fun ways for children to learn about Jesus through games, crafts, storytelling, and music. Starting at age 2, children are actively engaged in curriculum that shows them God’s love for them. This means that every story, craft, song, and game is tailored to teach your child about the wonderful love and miracles of our great God. We desire to create relationships between the volunteers and the children that go beyond just daycare. Legacy is a celebration service designed to help you mark the moment where you consecrate and dedicate your child and yourselves to the purposes God has established for your family! Click LEGACY above for more information.